CAMAS, Wash. – The Intelitech Group, a premier analytics provider and consulting service in the Accounts Receivables Management (ARM) industry, is pleased to announce the hiring of two new experienced ARM industry experts, Tony Hart and Terry Glidden as Associate Partners. Both Hart and Glidden will be focusing on client relations and consulting for UltimateAnalytics™ and other areas as needed. Hart has over 24 years of ARM industry experience. 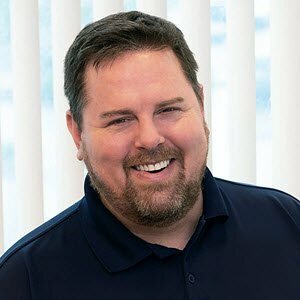 He started in the industry in 1994 as a Systems Consultant for Ontario Systems leading some of the largest installations of the FACS® product. He later became the Director of Support Services and oversaw the support and maintenance of services for all Ontario Systems products including the FACS, Artiva® and the Guaranteed Contacts® systems. Hart also managed the national contact center for Lifetouch National School Studios. In 2014 he assisted agencies in driving improved collection results through business intelligence provided by Acumen!, The Intelitech Group’s legacy business analytics suite. Glidden has worked in the ARM industry for nearly 20 years, over 15 of which he spent working at Ontario Systems providing product and operations services. Additionally, he worked closely with agencies on inventory prioritization, data analysis, and strategy improvements. 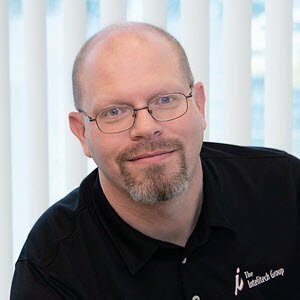 At The Intelitech Group, Glidden will continue his work with agencies, focusing on driving results with data and analysis. The Intelitech Group™, a premier analytics provider for the collections industry, provides consulting and technology solutions to help agencies work smarter to achieve optimal results. Leveraging industry expertise and market intelligence with latest technology innovations, The Intelitech Group brings extensive knowledge, insights and practical tools to help agencies delve deep into all facets of the organization to measure, analyze and implement results-oriented solutions. For additional information, visit www.intelitechgroup.com. Playing StackUp - A More Enjoyable Way for Collectors to "Eat Their Vegetables"